Produced from the purest ingredients and is free of sodium, chlorine and heavy metals. 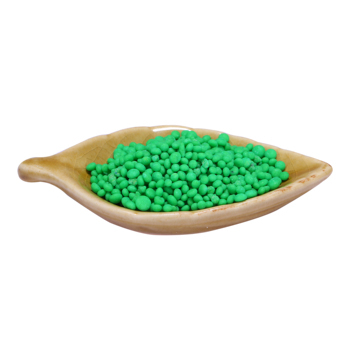 Promote plants to absorb nutrient during sprouting and increase the utilization efficiency of nitrogen and phosphorus nutrients. 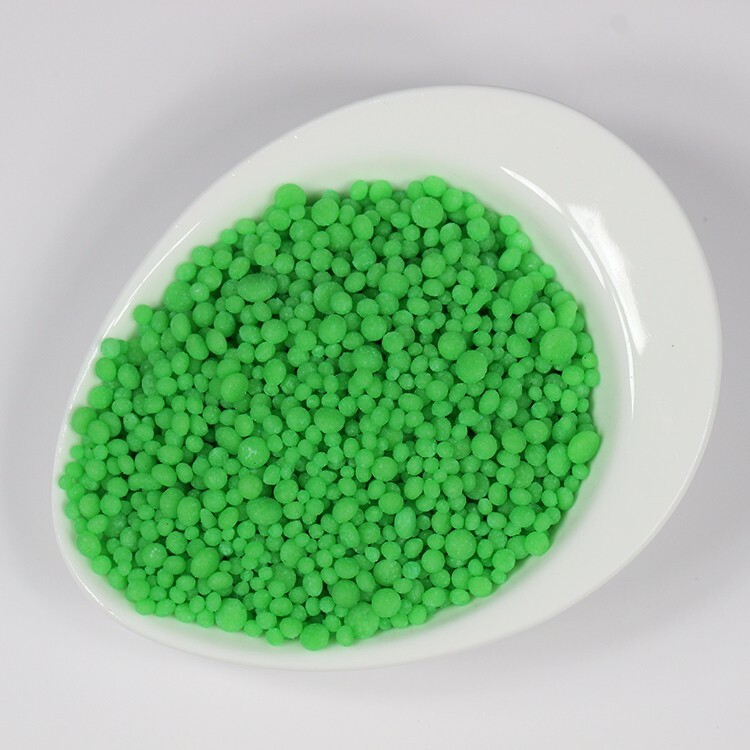 Component in nitro-phosphate is capable of promoting the movement of phosphorus and increasing the space efficiency of phosphorus. 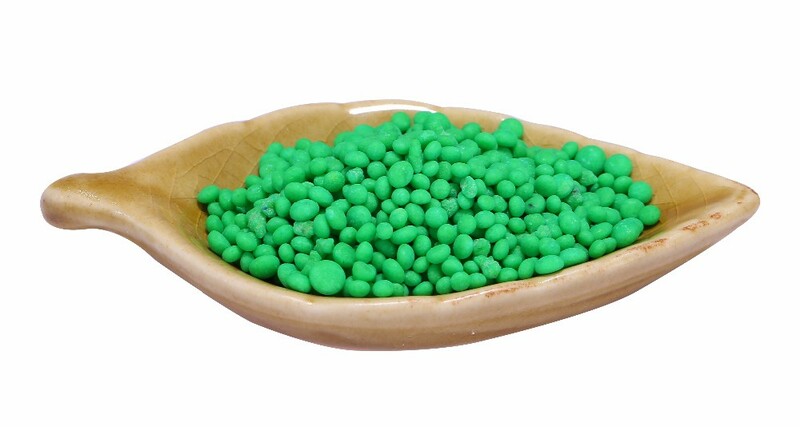 Increase its nitrous utilization and absorption quantity of plants. 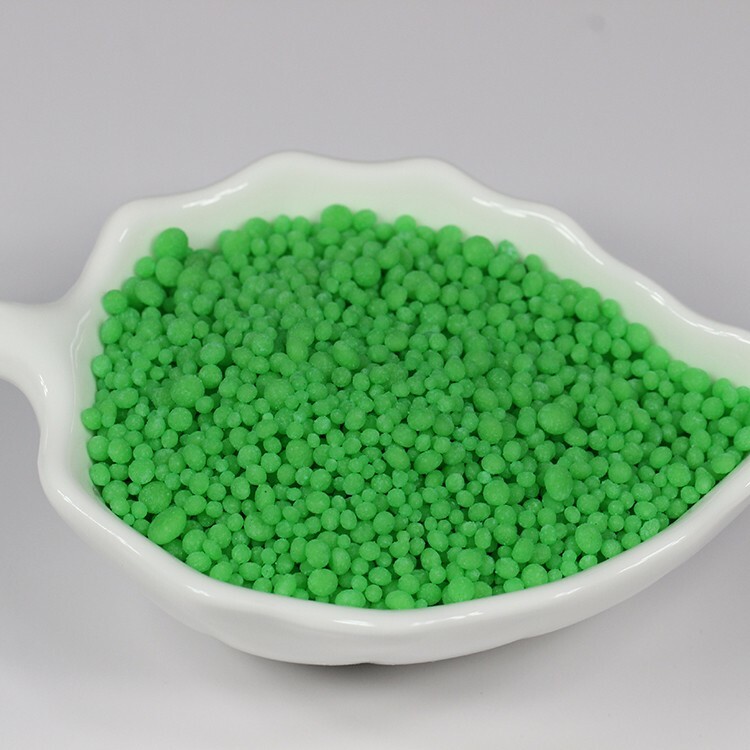 It is a granulated product which does not cake during long-term storage due to special treatment by conditioning additives.